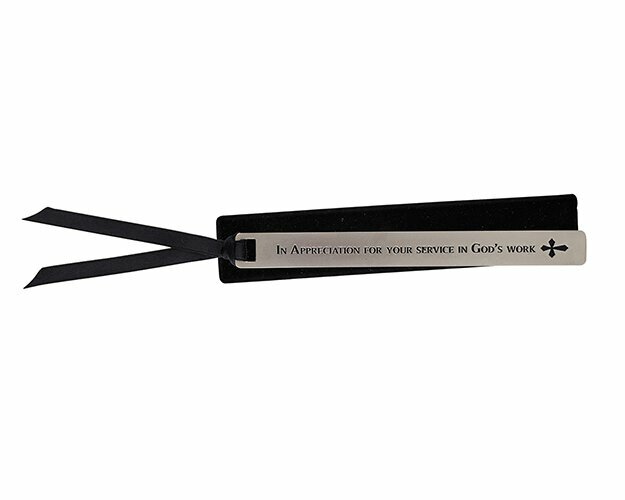 Our antique finish bookmarks are handsomely crafted and make great gifts for both men and women. 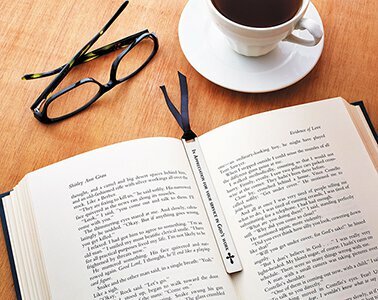 Each bookmark comes with a protective sleeve and is finished with a coordinating ribbon. Bookmark reads: In Appreciation for Your Service in God's Work.